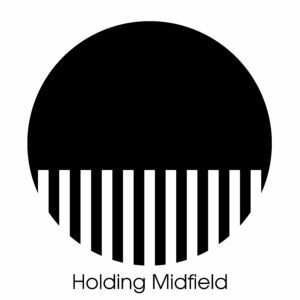 Holding Midfield was founded in June 2010 as a means of keeping track of my thoughts and feelings on what’s going on in football. I used to make notes on matches so these should just be seen as a more coherent form of them, which hopefully some will find interesting. Should you wish to contact me for any reason at all, you can email me at Joshua_Askew(at)mail(dot)com or on Twitter. 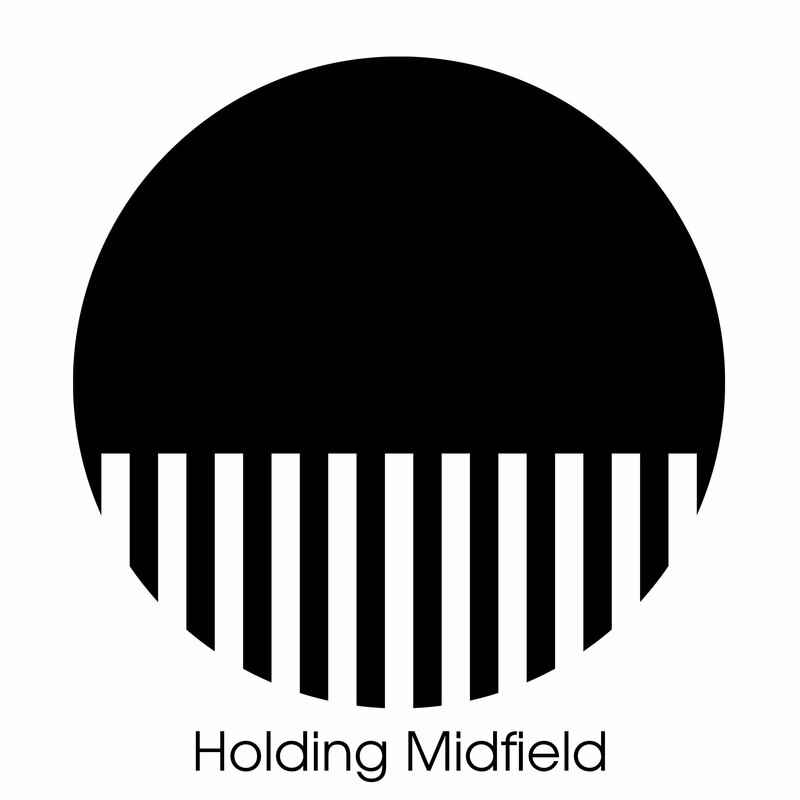 You can also become a fan of Holding Midfield on Facebook. Just came by your site through a link I found on facebook from a football manager related page. I thought I’d help make your site load much faster… the problem now is the grass background which is almost 6MB, which is a hell to load. Use the edited image I prepared for you and make it repeat in your CSS. It’s only 160KB, and it should have the exact same result. That’s great. I tried making it smaller before but it just looked very low quality. Much quicker. great site. know about it for a few days and i like your articles (about Litmanen and England Argentina 1998, great read). but I miss one thing: a rss feed. Not too clever with rss though, so I don’t know what to do if that doesn’t work. why was I not smart enough to find it? I wouldn’t worry about it. I only found out because it was one of the pages getting more hits than any other, can only assume it gets set up automatically. Brilliant site, really enjoying the articles over the last few weeks. Hi, We would like love to translate your Juan Sebastian Veron article and publish it in an Argentinean website (with all the due credits, obviously). Would that be possible? Thanks (please contact me in private if needed). You may, that’s no problem. we are from http://www.tips-free-bets.com and we are interested in exchanging a link with you. Our site is PR 4. Hi, I must say I love your articles. They are well thought out and presented in a professional fashion. I would like if you could have a bot on our new football related forum. Although I am unsure how to add you to it or if you need to add it yourself. I have seen it on a few other football sites. My name is Alyssa. I’m a freelancer who works in Promo-Logic, an online media agency. Would you be interested in writing an article that is relevant to your readers, with a link to one of my clients, for a fixed fee that we would pay you? If you are interested, please let me know and I’ll provide you with more details. Also, if you own other sites, please send me their URLs, so I can review them. We are offering a wide range of products such as Casino, Live Casino, Financial Betting, and Sportsbook. What makes us different from other sites is that we target Asian Market outside of Asia through our ongoing promotions. Aside from the best products, we also aim to deliver quality customer service 24/7 through our English and Mandarin/Cantonese speaking representatives via telephone, chat and email. I’m doing promotions for a site about mobile betting applications and would like the chance to make a publication on your site. I think it would be a great fit considering the relevancy. If this is something you’d be interested in, just let me know! Thanks in advance! I’m Rolland from Mercato News. I would like to have a sponsored link( Inside fresh article) placed on your site. Please kindly revert to me if you’ll be interested in this and also let me know your price . – We would get the article written which will fit the nature/topic of your site. – In the article there is a good chance there will be a link going to a gaming/betting review site, which will be very well integrated. – Payment is made via Paypal. What are your rates for such a placement? My name is Rafiq and I””m with Perennial Relations, a PR firm in NYC and London. We””re happy to write the post on any topic you suggest, or have you write the post that we””ll sponsor (please just let us approve the topic prior to writing). One important note is we””ll need a text link back to my client””s website within the article. I””m authorized to offer up to $45 for the post, and can pay via Paypal or check. Please let me know if you have any questions. I look forward to hearing from you! Note: We never deal with Casino/Gambling links at all. My name is Zahid and I””m with Perennial Relations, a PR firm in NYC and London. I””m authorized to offer up to $30 for the post, and can pay via Paypal or check. Please let me know if you have any questions. I look forward to hearing from you!